I have sold a property at 234 Albion Rd in Toronto. 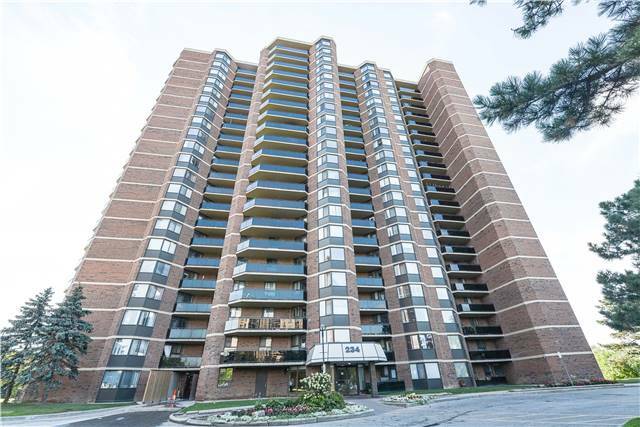 I have listed a new property at 234 Albion Rd in Toronto. 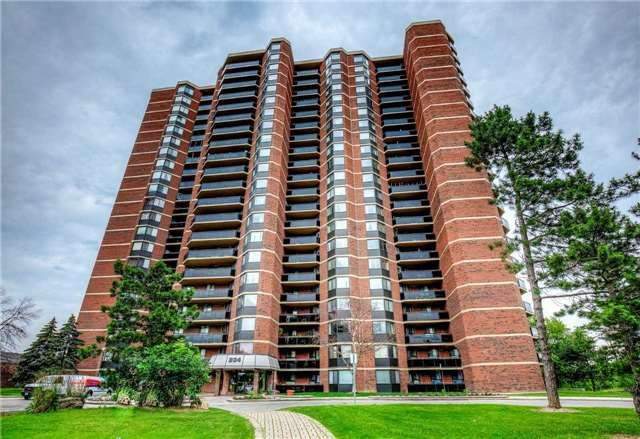 Beautiful Corner Unit Condo With Panoramic View At Humber River Conservation Trail. This Is The Largest Unit In The Building Offering 3 Brms, 1.5 Bath Renovated Kitchen & Bathroom, Newer Flooring, Newer Appliances. Move In Condition Live In It Or Lease It. Currently Tenated With A Wonderful Family Who Is Willing To Stay. 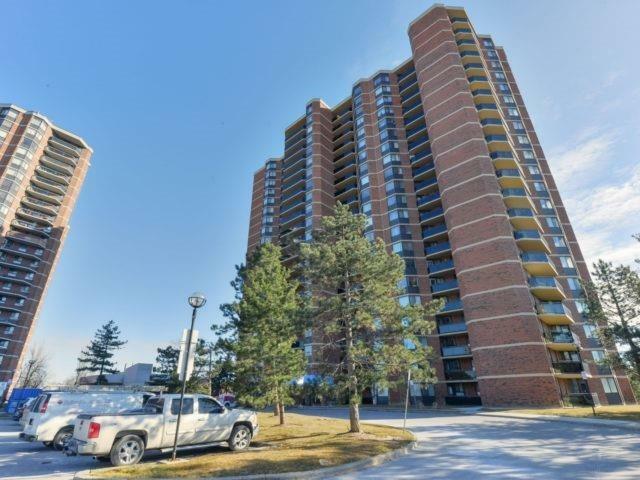 Completely Renovated Unit! Great Location, Newer Kitchen, Newer Bathroom, Newer Appliances, Laminate Flooring Through Out, 3 Spacious Bedrooms! Newer Electric Light Fixtures, Shows Exceptionally Well. Perfect Floor 1st Time Buyer Or Down-Sizer. Better Than Renting. Laundry In Unit, Parking Included! A Must See!